1. Facebook's silence about its data breach: The social media giant reportedly chose to stay silent even though it had known for three years that Cambridge Analytica - the consulting firm hired by President Donald Trump's 2016 campaign - improperly accessed information on millions of people. 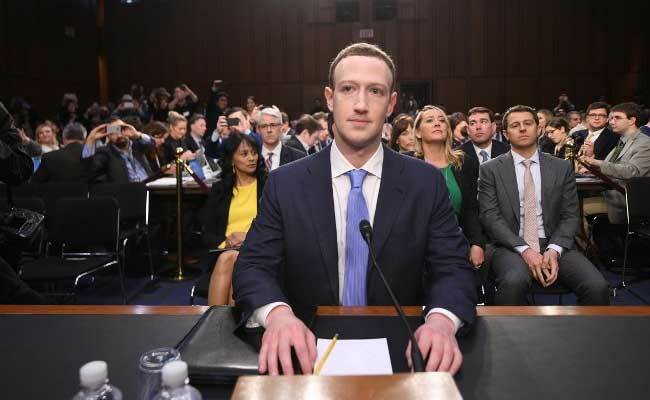 Since then, the company has racked up misstep after misstep, from the failure to issue an immediate statement from Chief Executive Officer Mark Zuckerberg when Facebook finally admitted what happened to hiring a shady opposition research firm to investigate its critics. On Tuesday, Facebook was the subject of more bad news, as the New York Times reported that it shared even more user data with outside companies than previously acknowledged. Moral of the story: As I explained when the news broke, disclosure is the most effective strategy in a crisis because the truth always emerges. Organizations, and even the government, should fess up about everything as soon as possible. Companies need to explain what happened on their own terms and regain confidence by demonstrating that they have learned a lesson and are taking immediate steps to change course. 2. 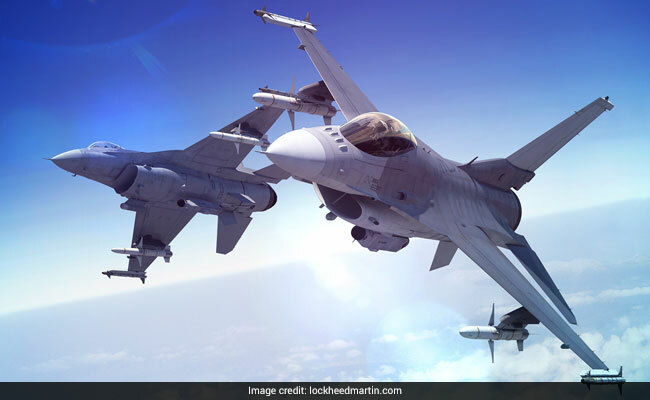 Lockheed Martin asks people to share photos of its products: In August, the world's largest weapons maker tweeted: "Do you have an amazing photo of one of our products? Tag us in your pic and we may feature it during our upcoming #WorldPhotoDay celebration on Aug. 19!" People quickly responded with pictures showing the impact of its weapons, including an image of bloody UNICEF backpacks belonging to children killed in Yemen with a bomb made by the company. Lockheed Martin later deleted the tweet. Moral of the story: Although it's important to engage in conversations on social media, first be aware of how people generally feel about your company, products and policies. Carefully consider possible responses before asking for content. 3. Under Armour winks at employees' trips to strip clubs: Earlier this year, the company emailed staffers to inform them they could no longer put strip-club visits on their corporate credit cards. 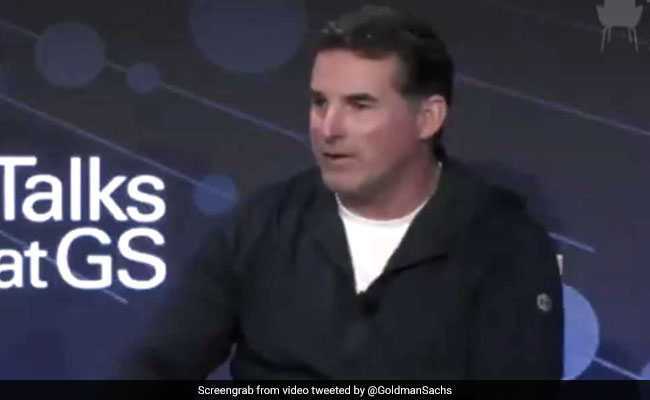 According to the Wall Street Journal, "Over the years, executives and employees of the sports-apparel company, including Chairman and Chief Executive Kevin Plank, went with athletes or co-workers to strip clubs after some corporate and sporting events, and the company often paid for the visits of many attendees." 4. 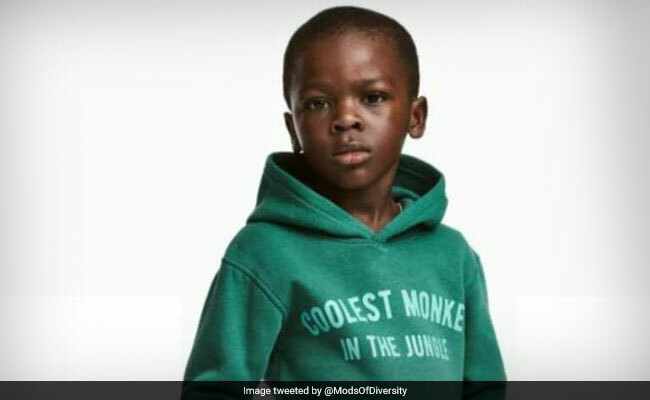 H&M uses black child to model "coolest monkey in the jungle" hoodie: The picture generated widespread outrage on social media. The company apologized quickly and later stopped selling the item. Moral of the story: A diverse team needs to dissect every message and image to make sure it doesn't inadvertently offend people of different races, cultures, genders, generations and views. "We've had transgender models come to castings. . . . And like many others, they didn't make it. . . . But it was never about gender. I admire and respect their journey to embrace who they really are." The company's head of lingerie, Jan Singer, resigned days after the scandal broke. Moral of the story: The company seems to have completely missed the message of the Year of the Woman. Sexualizing women and body shaming are out. 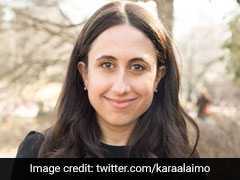 While most people know to refrain from comments like those, it's still easy to mess up with photos or messages that imply judgments of women based on their bodies because these ways of thinking are so ingrained in our culture. That's why every public relations team needs skilled practitioners on the lookout for such slip-ups to craft and vet messages carefully.